Formed in 1991, Cobra Electrical has built up an excellent team of experienced and qualified professionals who can plan and execute any electrical fitting jobs. 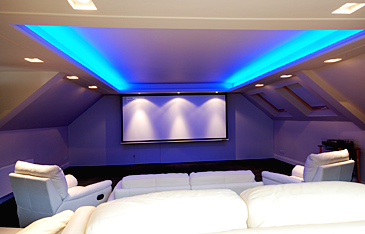 We specialise in bespoke solutions, ranging from electric gates to top of the line home cinemas, energy usage assessments and the installation of energy efficient systems such as electric underfloor heating and ground and air source heating systems. Feel free to get in touch with us to talk about any work you would like carrying out. 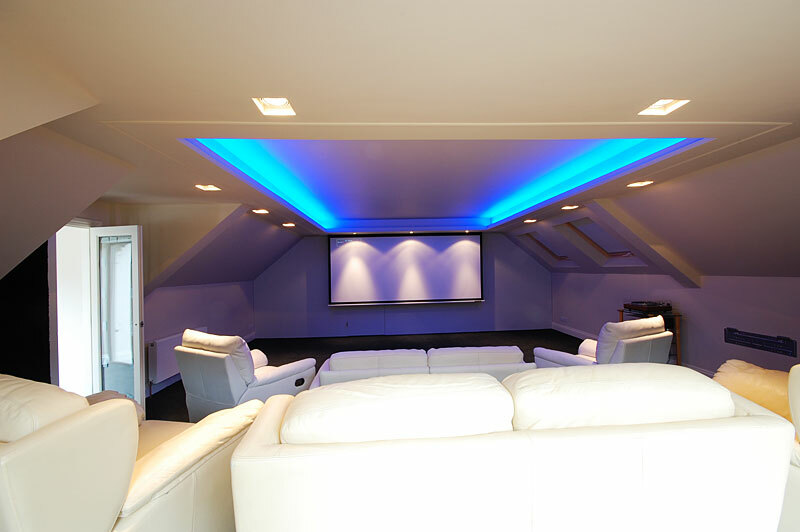 We can offer an extremely accommodating solution whether you need a fire alarm or security system, home automation or home cinema installation, electric automated gates or underfloor heating, we can help. Our electricians will behave in a professional manner at all times and take the utmost care when moving items in your home, such as furniture, computers or TVs, and will carry out all the work in a way that will cause the least hassle to you and your family. We carry out domestic and commercial installations for everything from mains wired smoke detectors, to HMO's analogue fire systems and fully addressable fire systems for hotels and offices. We offer full servicing and installation of all fire alarm systems and emergency lighting. For a list of the services we can provide, click here. Cobra Electrical are happy to provide services to both domestic and commercial customers in Yorkshire including these areas.